Ideal for team uniforms, this lightweight, breathable 100% polyester custom t-shirt features a soft moisture-wicking fabric and tagless label for the ultimate in comfort. Customized for any occasion/event. 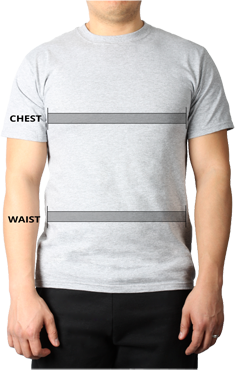 The Pro Team Tee is an ideal custom t-shirt for sports teams. 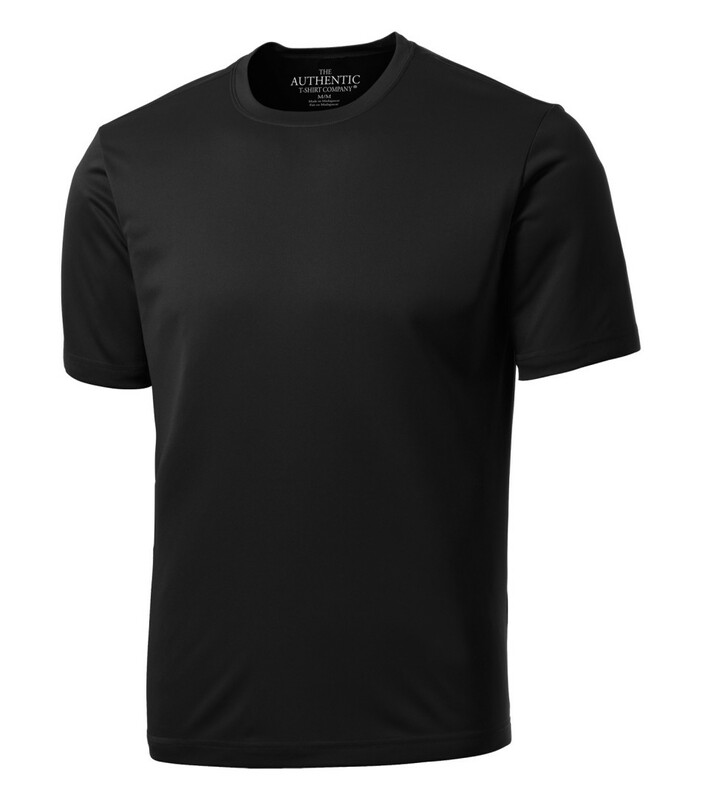 Lightweight and breathable, this 100% polyester custom jersey knit t-shirt features a soft moisture-wicking fabric that moves moisture and sweat away from your skin, leaving you feeling dry and comfortable. A tag-less label provides added comfort. No bleed fabric is created with a cationic dye process that is resistant to colour bleeding.